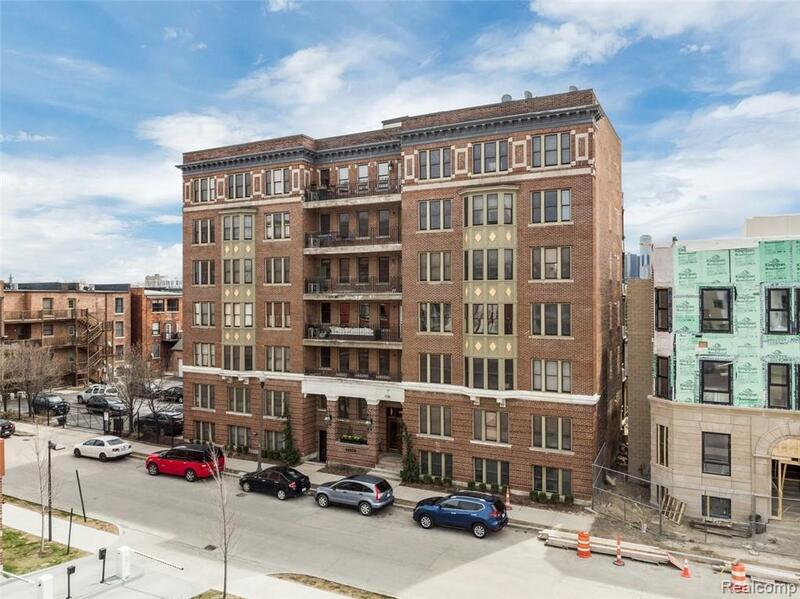 ***BRUSH PARK, OPPORTUNITY, SPACIOUS CONDO*** Live in the heart of all the action! This loft style condo has so much history. Features open floor plan, classic exposed ceilings, hardwood floors, and fantastic great room leading to kitchen and more space to entertain. 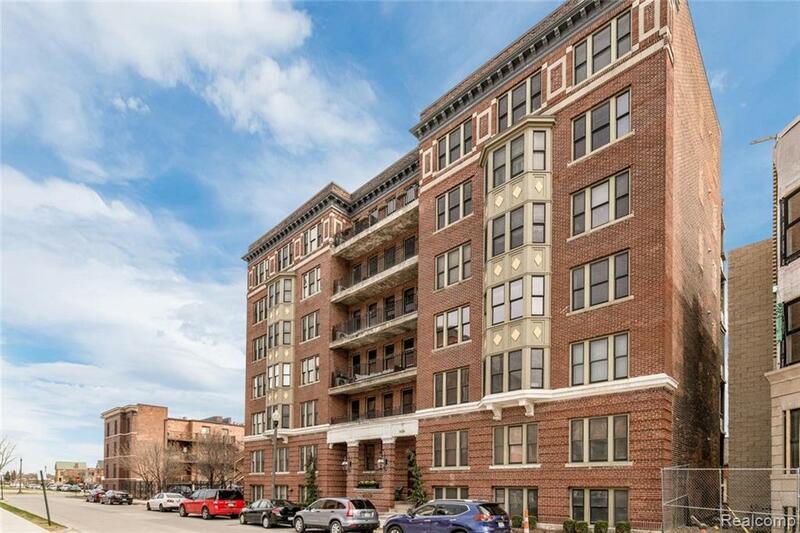 Over-sized windows to let in the natural sunlight throughout, large walk in closets, space for a nice office, and a rear balcony. The kitchen boasts granite counter-tops with island, storage space, and stainless steel appliances. 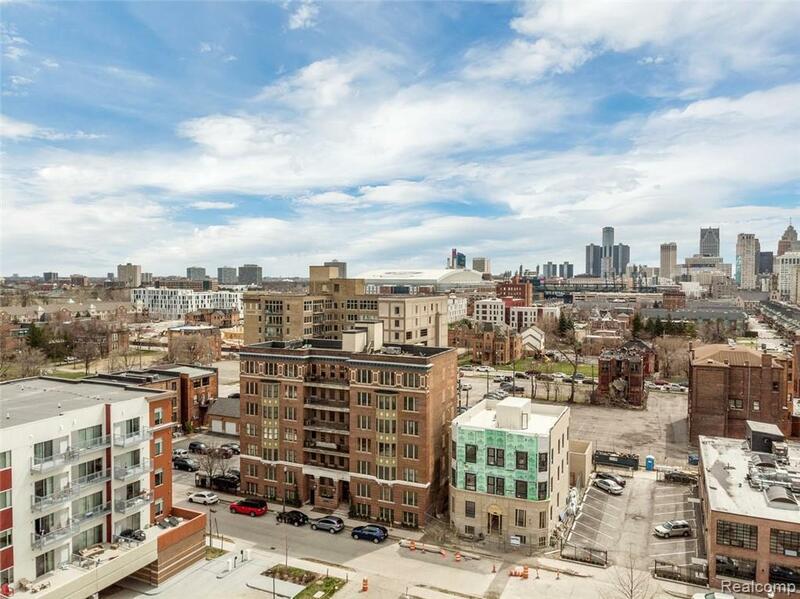 This property is conveniently located blocks from Little Caesars Arena, Comerica Park, Q-Line, and Ford Field. Walking distance to many popular shops and restaurants. 2 assigned parking spaces in secure gated lot. Transferable home warranty. 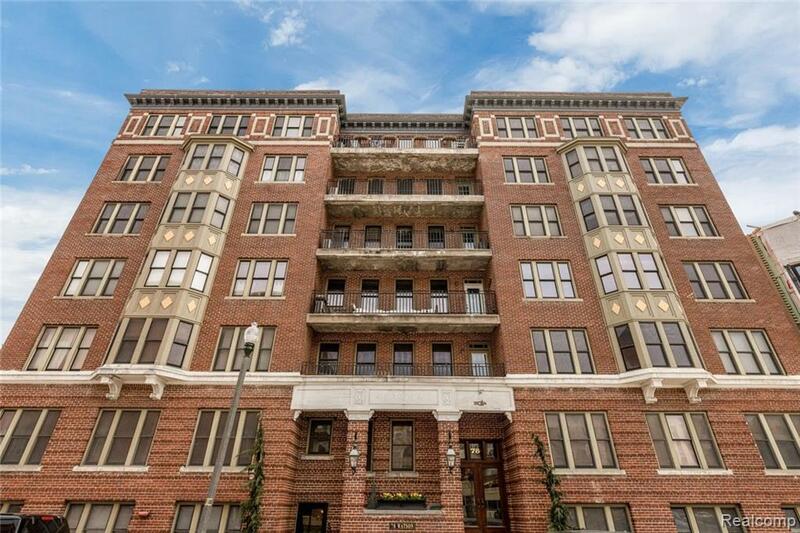 This loft style condo sits inside The Carola, a timeless historic building that was completely renovated in 2003. Don't let it slip away.